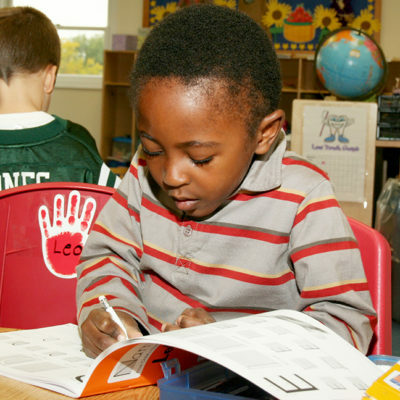 Mohawk Country Day School has a proud history of providing children with the stepping stones to academic success. We invite you to learn more about Mohawk and our approach to helping young minds grow. Skilled teachers offer age-appropriate exposure to words, books, concepts and group discussion to cultivate the development of strong language skills. 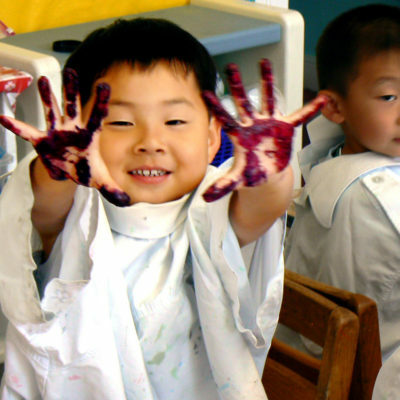 Focused language, music, cooking, stories, and themed activities foster curiosity and cultural awareness. 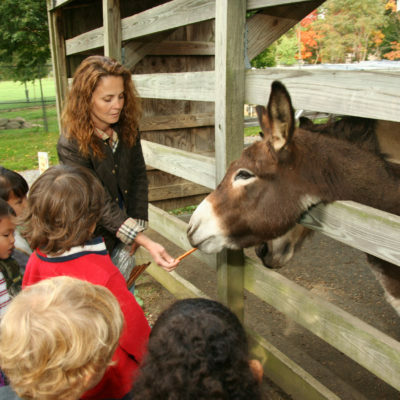 Children enjoy science experiments and learn math skills with hands-on opportunities in their classrooms, dedicated computer lab, LEGO education and engineering center and in our gardens, fields and farm. 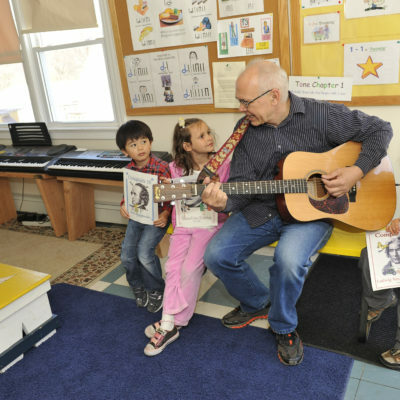 Music classes coupled with art and dance activities are central to Mohawk's balanced curriculum. 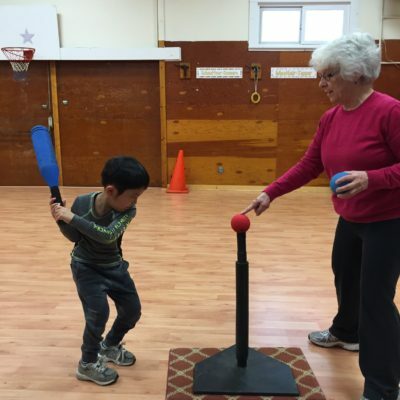 Our full-time physical education teachers utilize our indoor gym, outdoor playing fields, mini sports arena, interactive jumping playspace, low ropes course and bicycle center to inspire collaborative play and physical growth.